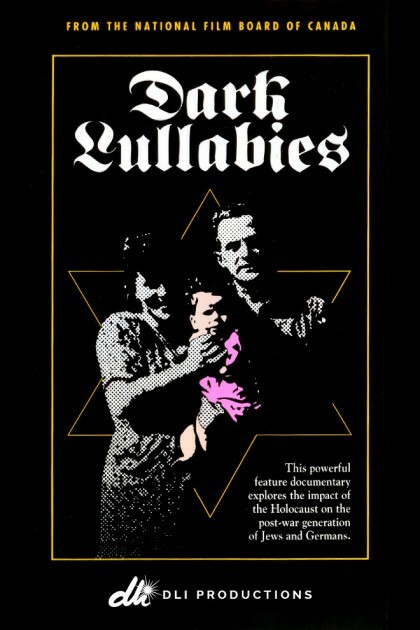 Dark Lullabies will be playing at Cinéma du Parc from January 27 to January 30. On Monday, January 27, International Holocaust Remembrance Day, the screening will be followed by a Q&A with co-director Irene Lilienheim Angelico. Don’t miss this award-winning documentary! Tickets are available on Cinéma du Parc’s website.